Are you looking for ideas to convey nutrition and health information that patients can implement once they leave your office? You teach and teach, but how can you ensure that your patients understand and retain information? 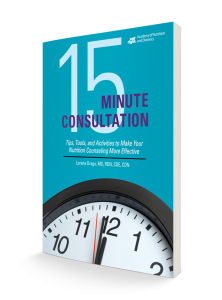 Written for the nutrition educator, the 15 Minute Consultation has a wealth of simple techniques, tips, and real-life examples to help you effectively communicate with patients, especially when time is short. Throughout the book, I give examples based on my classes and one-on-one consultations, plus I will share advice on how to develop educational handouts for your patients and make them actionable. 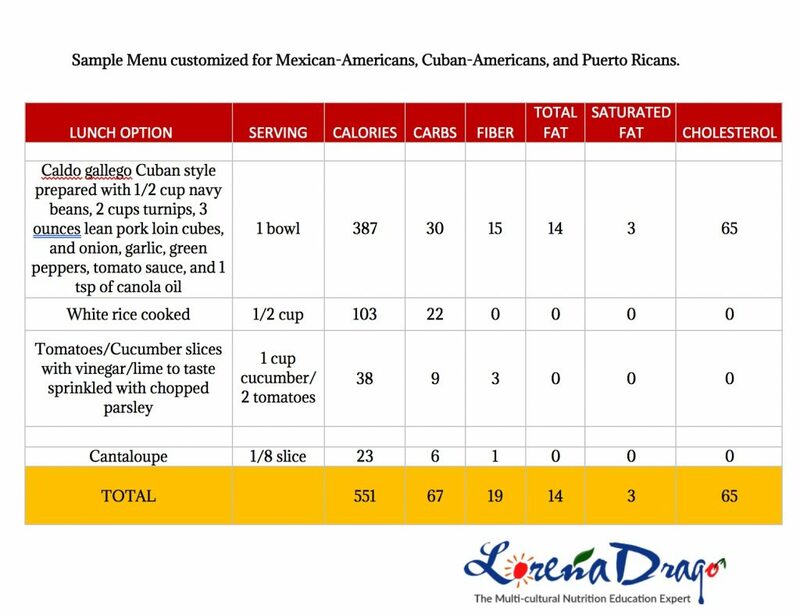 You will also find some ready-to-use lessons centered on frequently discussed health and nutrition topics. I invite you to join me as an active participant and incorporate this information into your own practice.